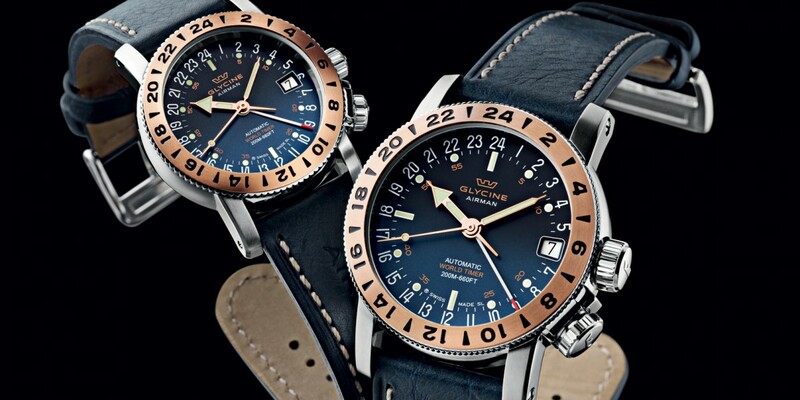 Founded in 1914 by Eugene Meylan, Glycine was created to be a watch brand celebrating pilots, flying and travel. 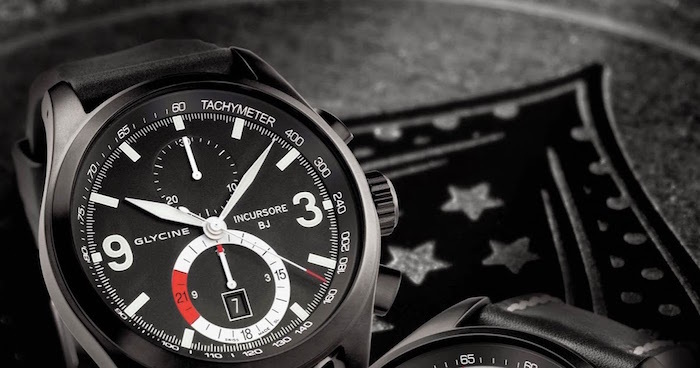 All watches have been produced in the factory in Bienne, Switzerland since the company first started. Meylan’s history was that of a watchmaker with an uncompromising history. He would only accept the best in the watches that he and his company would produce. He possessed an in depth understanding of the marketplace as well as the technological possibilities of the industry. It is with this spirit in mind that Meylan was able to produce some of the most accurate and popular watches available in the marketplace. It also explains why the company was able to be such a success. 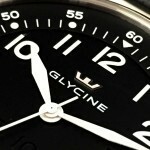 Glycine watches are still created with the same passion and understanding that Meylan brought to the company. Distinctive timepieces that are just a bit outside of the mainstream are characteristic of the watches Glycine is producing on a daily basis. As pioneers in the industry, they are still pushing the envelope with the watches they are producing and how they can produce them. 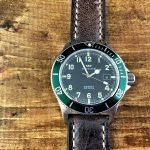 The watch collections available from Glycine show this pioneering spirit and the innovation that goes into every watch. From the design to the finished product, every step of the way is thoughtfully cared for. 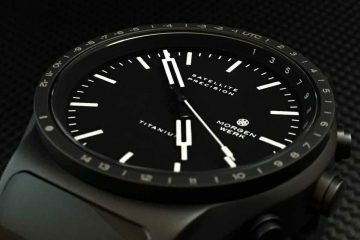 The details are pored over to assure that every watch has its own individual characteristics that will meet your own personal style. 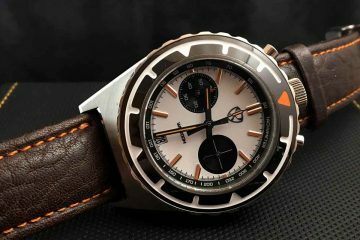 While remaining completely accurate by using Swiss movements, these watches are still attractive and desirable when trying to look fashionable. You can look through the different watches to see which one will best suit your individual style. This way, you will find a watch that is all your own. 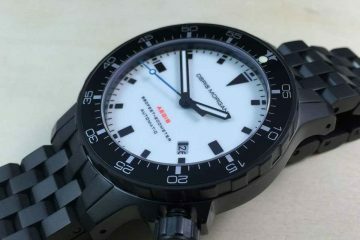 You will notice that all the watches are made with the highest quality materials. This is to assure the watches will last a lifetime. 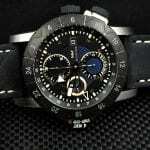 It is also to assure that the watches will be durable enough to withstand shock and still maintain the right time. 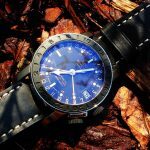 These watches provide you with the kind of look and feel you’re going for when you’re looking for a quality Swiss watch.